What You Should Know About Trump's Proposed Student Loan Reform — Future Proof M.D. To understand what's going to change if the Trump administration gets its way, make sure to review how the current Income Driven Repayment (IDR) plans work. The proposed changes will drastically alter how future students/borrowers repay their student loans. Consolidation of the current IDR plans into one plan. This unified IDR plan will limit monthly payment to 12.5% of discretionary income and offer loan forgiveness after 15 or 30 years of repayment for undergraduate and graduate borrowers respectively. 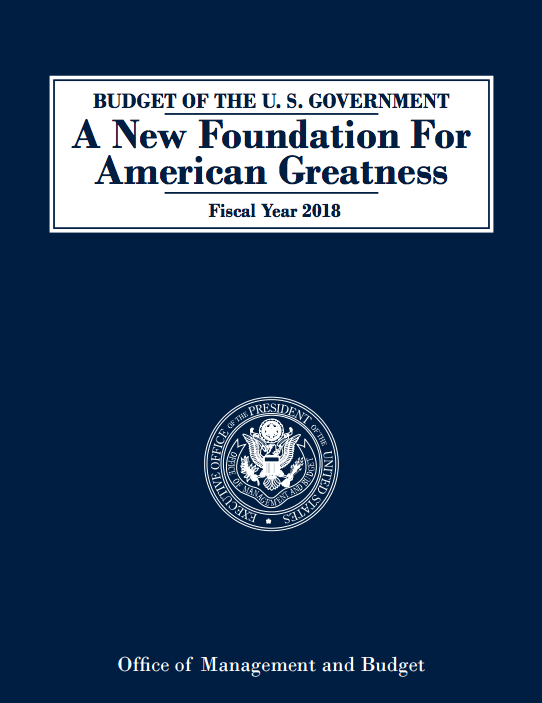 There is no mention in the current budget proposal whether the forgiven amount will be considered taxable income to the borrower. Eliminate subsidized student loans. This one will likely impact undergraduates more so than medical students. Looking at my own student loan balances, less than 30% are subsidized loans and that includes loans from my undergraduate education. Elimination of the Public Loan Service Forgiveness (PSLF). This one is HUGE and will upset a lot of people. If you don't know why, be sure to check out my previous posts Public Service Loan Forgiveness (PSLF) and Public Service Loan Forgiveness (PSLF) Revisited. This is a proposal, there is a VERY good chance the final spending bill will look different. Even if the Trump administration gets everything it wants, "All student loan proposals apply to loans originated on or after July 1, 2018, except those provided to borrowers to finish their current course of study." Which means if you are already in medical school, you should be in the clear even if you finish school after 2018. Even though these proposed changes negatively affect us as high debt/high future income borrowers, I actually agree with the general sentiment of the administration. Cutting benefits is the only fiscally responsible way to deal with the coming Public Service Loan Forgiveness bonanza. Something I've known since I was a kid is when you borrow, you should expect to pay it back at some point. In that light, the very idea of loan forgiveness is flawed. But if you're already in the system and on track to loan forgiveness, by all means continue taking advantage of this generous benefit.